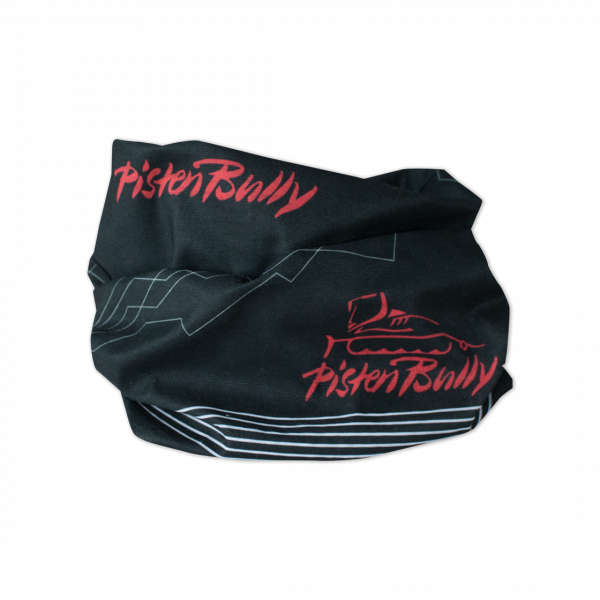 Multifunctional seamless scarf (Buff headwear). Can also be worn as headband, balaclava, etc. Stretchable and breathable garment. The ideal companion for sport and leisure time.